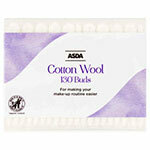 How do they end up on our beaches? 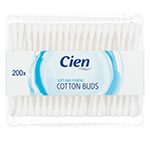 “As an environmental charity we aim to help people change the way they think about Scotland’s environment and encourage them to take action to improve and protect it. 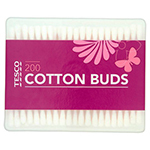 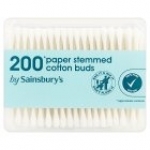 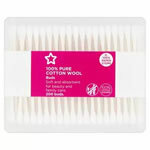 We are proud to support The Cotton Bud Project, and will actively encourage people to take the good buddy pledge and to dispose of used cotton buds in a bin, rather than flush them down the toilet”. 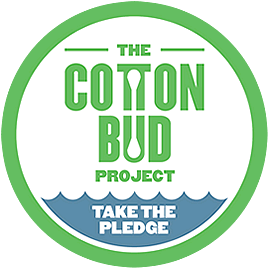 The Cotton Bud Project aims to engage concerns over plastic cotton bud sticks in marine litter and encourage industry to switch to alternative biodegradable materials, such as rolled paper. 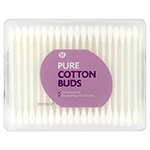 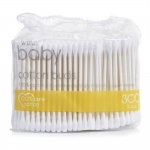 Cotton bud sticks flushed down toilets by consumers continue to be a pollution issue despite 'Do Not Flush' labelling, public education campaigns and improved sewage treatment.